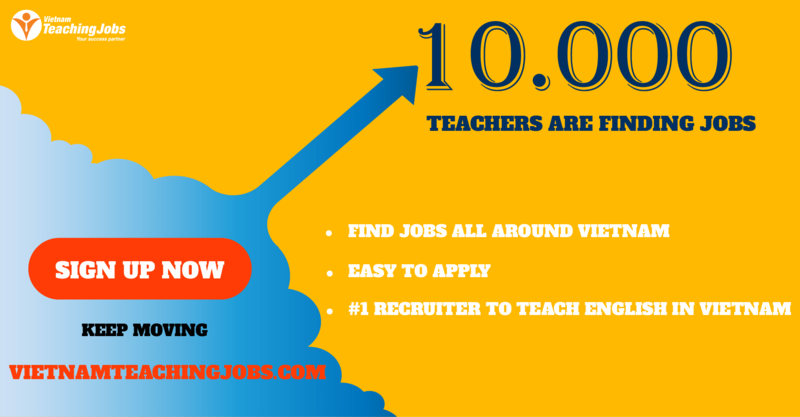 St. Joseph English Centre is seeking part – time English teachers. We deliver General and Academic English language courses. 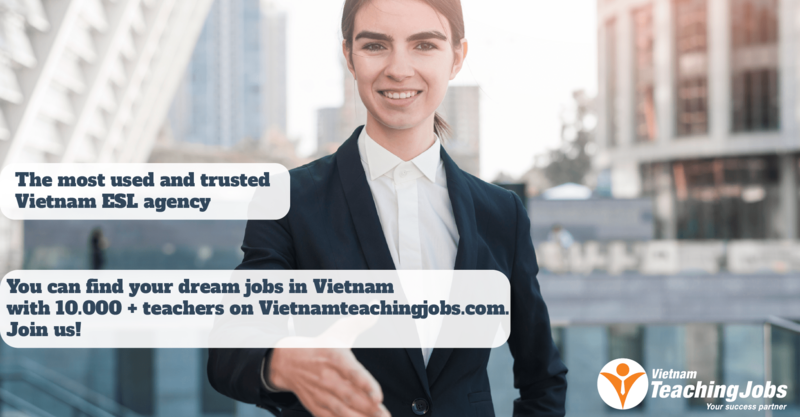 Part-time English Teachers Needed in Ho Chi Minh City posted over 2 years ago. 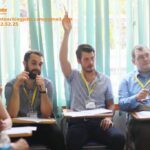 Part Time English Teachers Needed in Vietnam posted over 4 years ago.